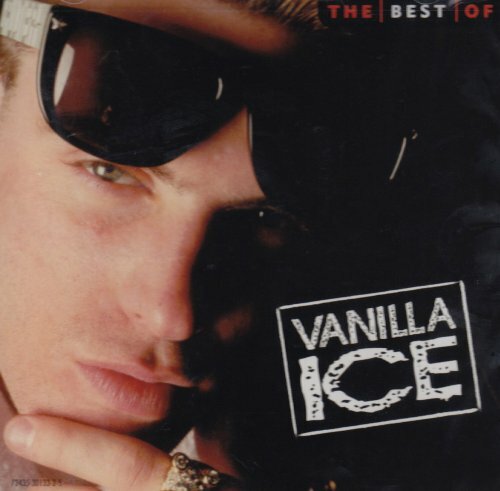 The first image on the page is for Vanilla Ice - The Best Of Vanilla Ice, followed by the original. Also check out the most recent parody covers submitted to the site. Nice play on the best known of his songs for cover retitle- 555! That's good too. He took on the name VANILLA because he's white but he sure ain't the only white rapper by a long shot.